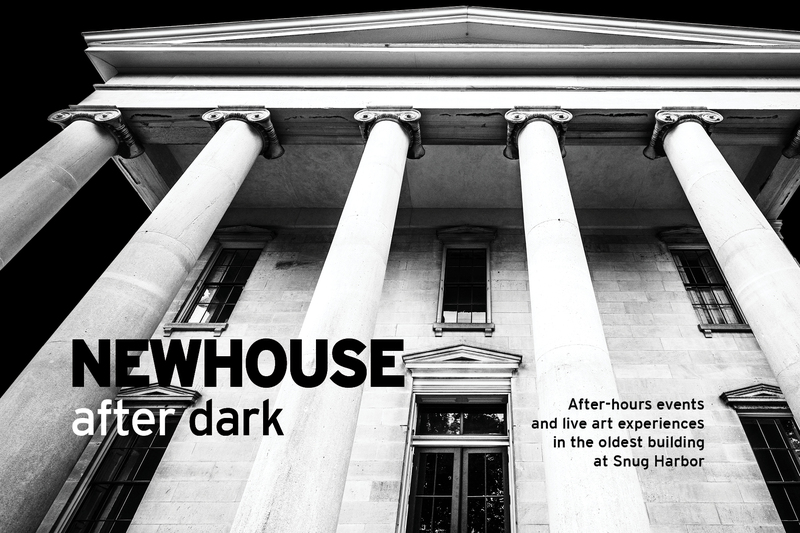 Join us for Newhouse After Dark, a new after-hours program. Each month, enjoy the beauty of live art experiences in the oldest building on campus. 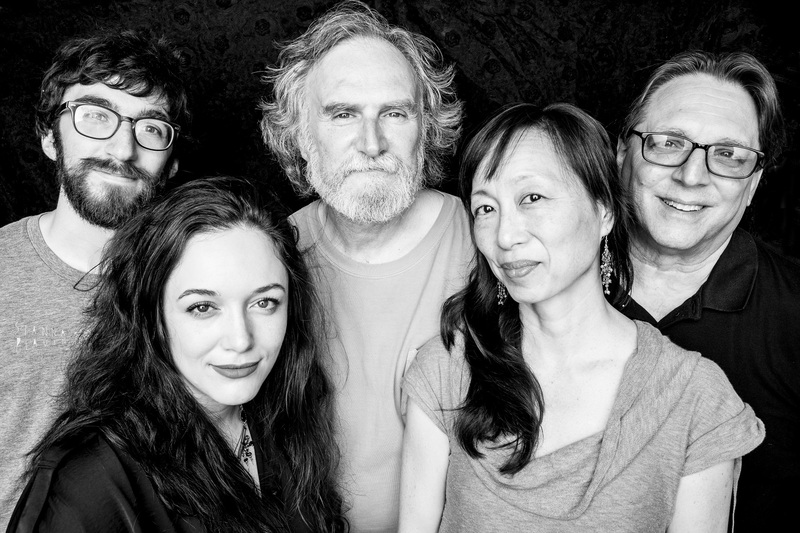 Kevin Norton’s Breakfast of Champignon(s) is an ensemble that explores the borderlands of contemporary chamber music, modern jazz and free improvisation. All the members of the ensemble can claim roots in these various sub-genres of music, while also claiming to be unique, impressive, and sincere contributors on their respective instruments. Posted on August 8, 2018 .